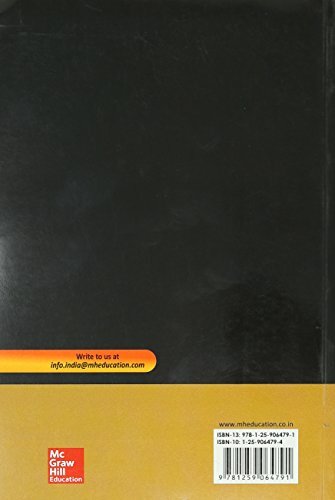 Mechanical Metallurgy is a textbook that covers all the important concepts of metallurgy. The book describes in detail, what happens to metals when under pressure and the ways to recognize when a metal is under strain. The book also explains how various metals react when under stress and how their behavior affects the original composition of the metal. In the book Mechanical Metallurgy, there are clear explanations of all the major concepts that encompass the field of mechanical metallurgy. The book also covers the various fractures and patterns that are formed on metals that are damaged. 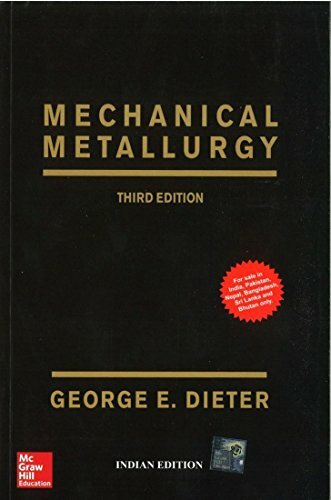 Mechanical Metallurgy is the ideal book for those who desire to understand the basic concepts of mechanical metallurgy. The book also covers all the complex metalworking processes that one requires to know in the field of metallurgy. 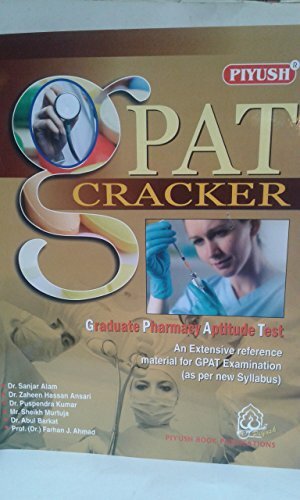 The third edition of this book was published by Tata McGraw-Hill Education in 2013 and is available in paperback. Mechanical Metallurgy has sold numerous copies worldwide. The simple language and clear descriptions of complex concepts makes it an ideal textbook for students.